This train station serves the seaside town of Southport, Merseyside. It is the terminus station of the Manchester to Southport Line and a branch of Merseyrail’s Northern Line. Services from Southport include trains to Manchester Victoria and Wigan Wallgate. 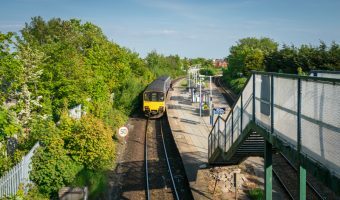 Merseyrail trains go to Hunts Cross (via Formby, Moorfields, and Liverpool Central). 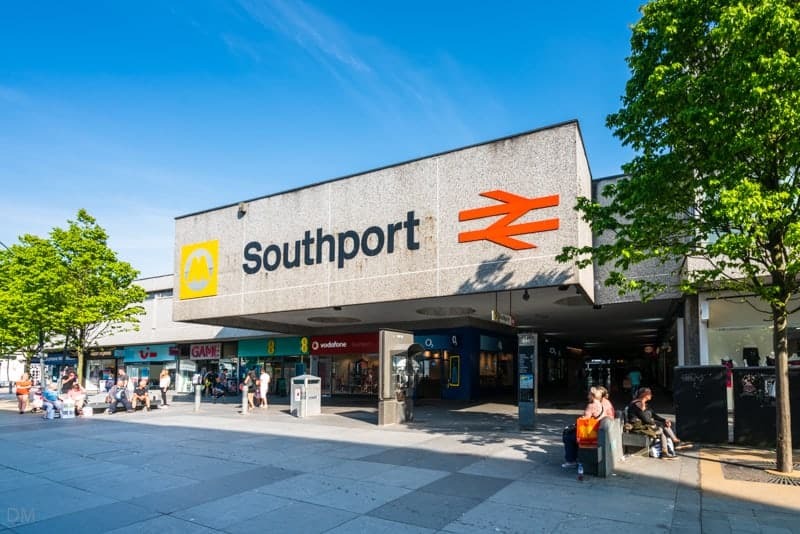 Southport Train Station is right in the heart of the town centre. The main entrance is on Chapel Street, a busy pedestrianised shopping area. The drop-off zone and taxi rank are situated on London Street, on the eastern side of the station. There’s also an NCP car park here. Lord Street is just a couple of hundred yards from the station. 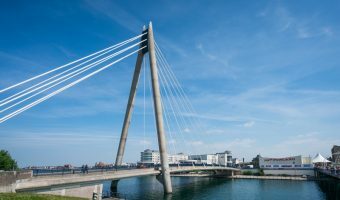 Other places nearby include Southport Town Hall, Wayfarers Arcade, and Southport Theatre and Convention Centre. Trains departing from Southport Train Station. Trains arriving at Southport Train Station. Southport Pier (0.4 miles) - Leisure pier with amusements and cafe. Southport Model Railway Village (0.4 miles) - One-eighteenth scale model of a typical Lancashire village. King’s Gardens (0.4 miles) - Beautiful park in Southport town centre. Marine Lake Southport (0.4 miles) - Man-made lake in Southport. Lakeside Miniature Railway (0.6 miles) - 15 inch miniature steam railway. Runs from Marine Parade to Southport Pleasureland. Splash World Southport (0.6 miles) - Indoor water park. Premier Bowl and Laser (0.6 miles) - Ten pin bowling and entertainment centre at Ocean Plaza, Southport. 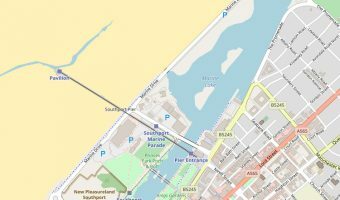 Southport Pleasureland (0.7 miles) - Theme park with free entry. Vue Cinema Southport (0.7 miles) - 8-screen multiplex cinema. Wayfarers Shopping Arcade (0.2 miles) - Beautiful shopping arcade on Lord Street. Central 12 Shopping Park (0.3 miles) - Retail park near Southport Train Station. Ocean Plaza Southport (0.6 miles) - Retail and leisure park. Map showing location of Southport Train Station. Station serving the Blowick area of Southport. Services to Manchester, Southport, and Wigan.